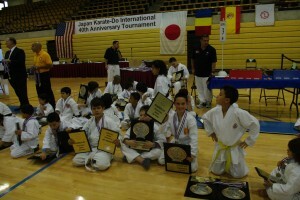 JAPAN KARATE-DO INTERNATIONAL TOURNAMENT, 40th Anniversary Tournament Presented by Sensei Yasuyoshi Saito in Miami, Florida, March 27,2010. Congratulations Sensei Vladimir Zolottev Champion Kata and Champion Kumite! Sensei Vladimir and KI Martial Arts would like to Congratulate all of the Students who Passed their Belt Promotion Tests! Congratulations Tiny Tigers! Sensei Vladimir and KI Martial Arts would like to Congratulate all of the Tiny Tigers who passed their Belt Promotion Test! 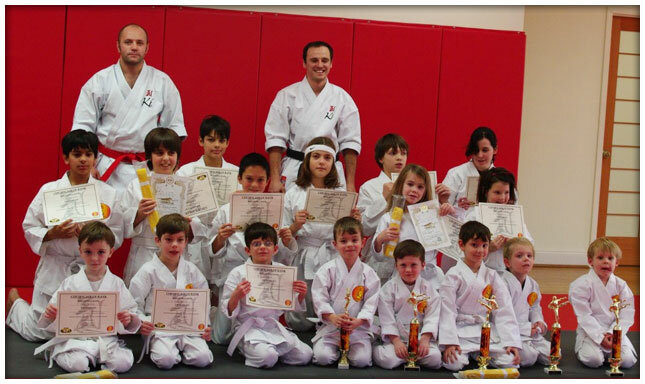 Congratulations to all of the KI Martial Arts students who participated in the 4-5 year old division at the New York Okinawa Karate Kabudo Championships on January 31, 2010! 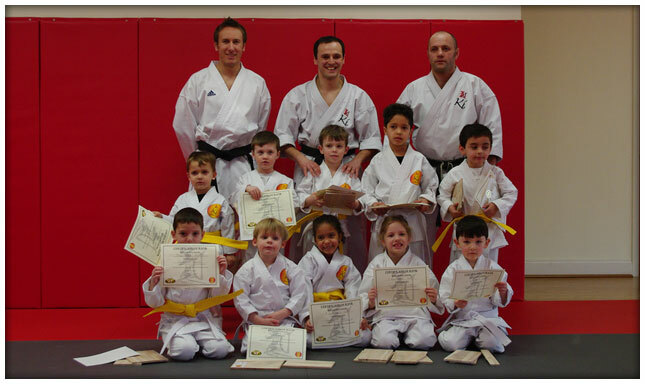 Congratulations to J., Gold Medalist in the Individual Kata Competition, the 4 – 5 year old division, at the New York Okinawa Karate Kabudo Championships on January 31, 2010! 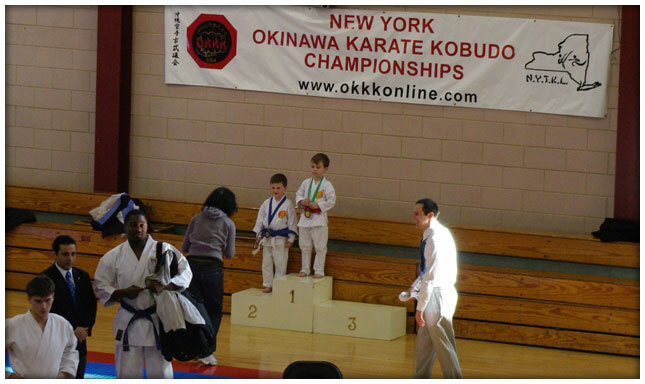 Congratulations to O., Silver Medalist in the Individual Kata Competition, the 4 – 5 year old division, at the New York Okinawa Karate Kabudo Championships on January 31, 2010! Congratulations to all of the KI Martial Arts students who participated in the 9 – 11 year old divisions at the New York Okinawa Karate Kabudo Championships on January 31, 2010! Congratulations to A., A., & T.! KI Martial Arts Children’s Synchronized Team! 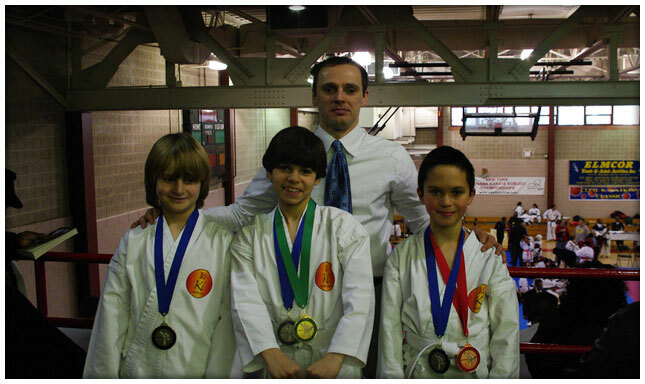 They won the Silver Medal in the children’s 9 -11 year old division, Synchronized Team Kata Competition, at the New York Okinawa Karate Kabudo Championships on January 31, 2010! Congratulations to A., Gold Medalist in the Individual Kata Competition, the 9 – 11 year old division, at the New York Okinawa Karate Kabudo Championships on January 31, 2010! Congratulations to T., Bronze Medalist in the Individual Kata Competition, the 9 – 11 year old division, at the New York Okinawa Karate Kabudo Championships on January 31, 2010! 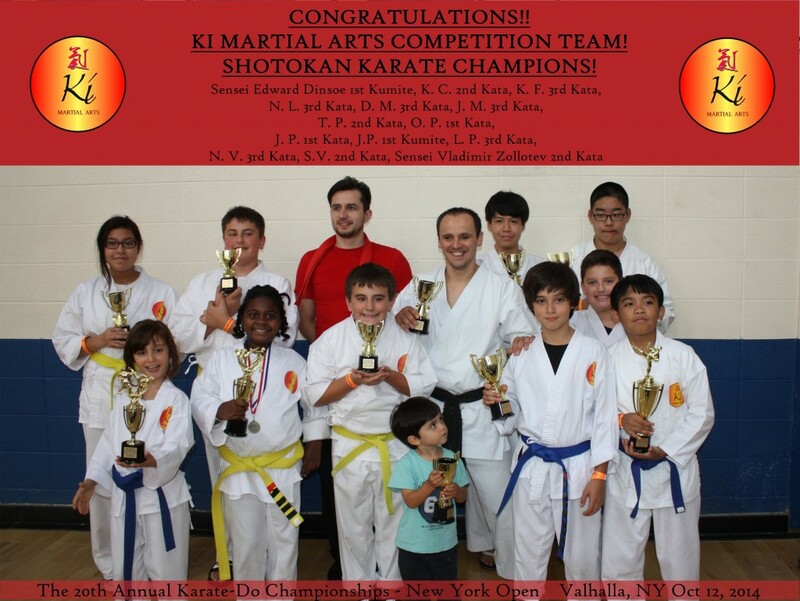 Congratulations KI Martial Arts – Westchester Competition Team for all of their fabulous success at the 20th Annual Karate-Do Championships – New York Open Valhalla, NY October, 2014! J. M. 3rd Kata, L. P. 3rd Kata, N. V. 3rd Kata.